PLA (polylactic acid) is one of the most widely used 3D printing materials and also the recommended material for beginners. 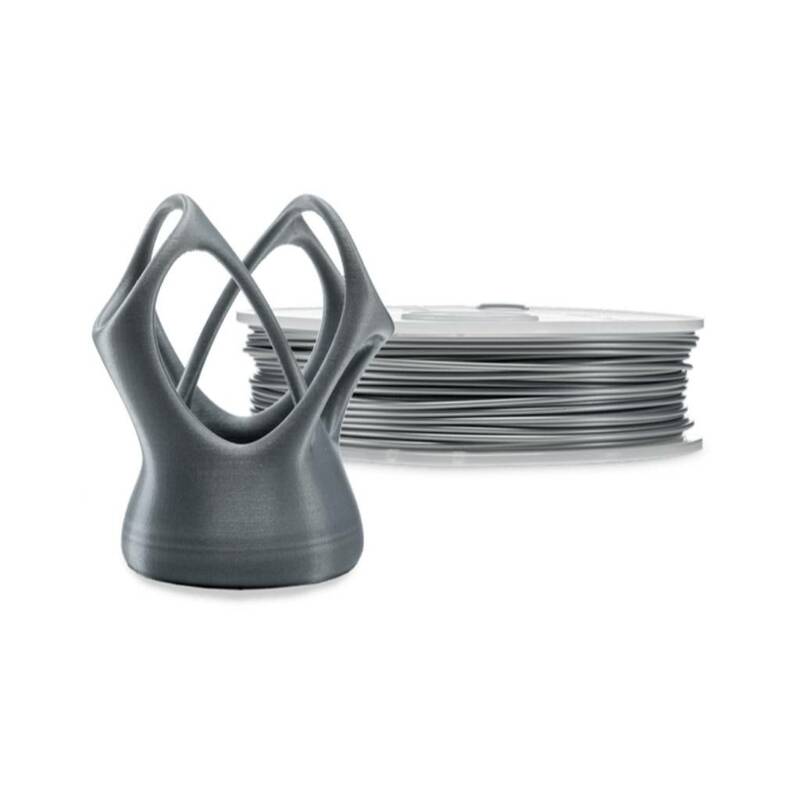 It prints fast, it is safe and can be used for a broad range of models and applications. 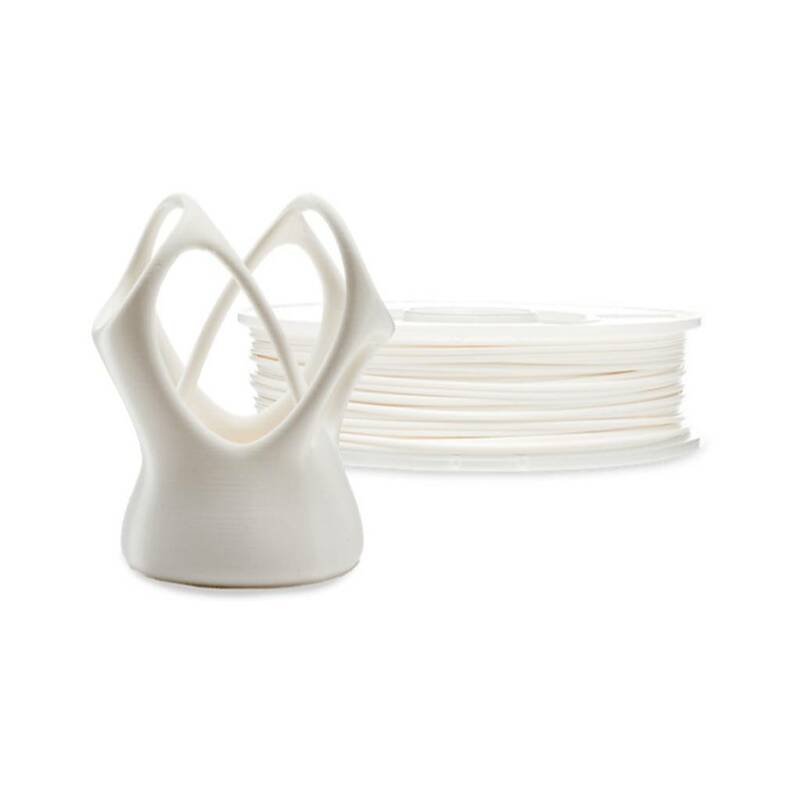 PLA (polylactic acid) is one of the most widely used 3D printing materials and also the recommended material for beginners. It prints fast, it is safe and can be used for a broad range of models and applications. Here is everything you need to know to start printing with Ultimaker PLA. Always use the latest version of Cura and make sure that your 3D printer is updated with the latest firmware version to include the correct material profile for Ultimaker PLA. The temperatures listed in the table are used for the Ultimaker PLA print profiles in Cura for the Ultimaker 2+ and Ultimaker 2 Extended+. For best results, it is crucial to select the right printer, nozzle diameter and material in Cura. Also, make sure to select the correct material on your Ultimaker 3D printer to automatically use the corresponding temperatures. PLA requires good cooling to achieve the best surface quality. For best results, use 100% print cooling fan speed throughout the whole print. PLA has very low shrinkage compared to other materials. Strong cooling will not cause problems related to layer bonding or delamination. A brim is the default build plate adhesion method for Ultimaker PLA in Cura. A brim is made of extra lines printed around your 3D print to ensure a successful adhesion. PLA usually adheres well to the heated glass plate. If you use a heated build plate, make sure that the glass plate is completely clean and free of any oil/grease and fingerprints. For best results, apply a thin layer of glue (included in the accessory box of your 3D printer) on the glass plate. If you use a 3D printer without heated build plate (Ultimaker 2 Go or Ultimaker Original) or if you want to print on a cold build plate (e.g. printing overhangs close to the build plate), use the blue tape for adhesion. Printing with Ultimaker PLA doesn’t require any additional accessories. 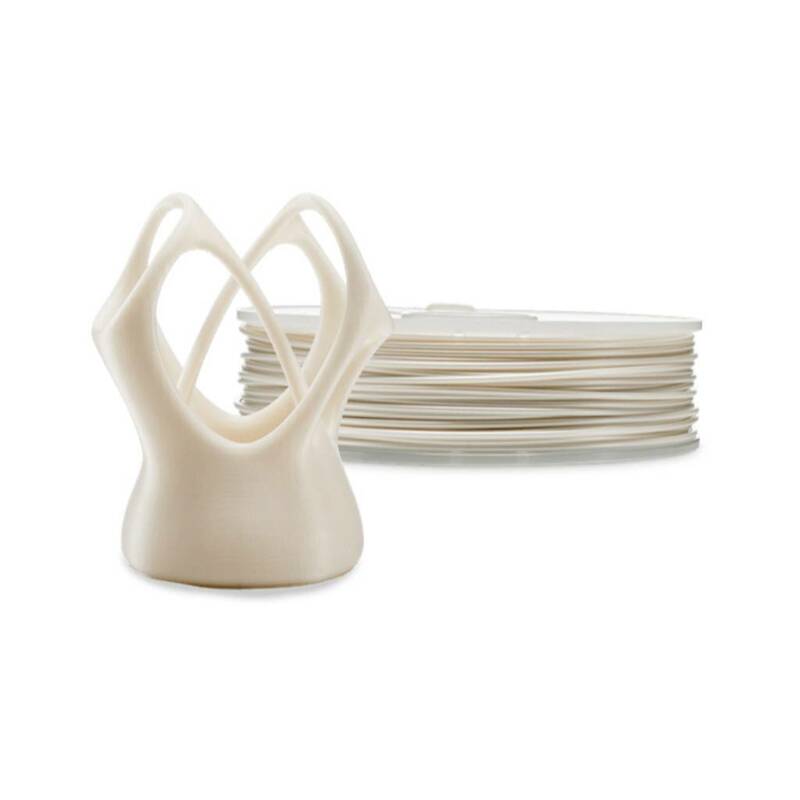 However, you can try the Advanced 3D Printing Kit that includes a package of special adhesion sheets to use as an alternative adhesion method and a door to obtain more consistent and reliable 3D prints. Only in the case of PLA prints that require a high level of retractions, the use of the door can be detrimental. 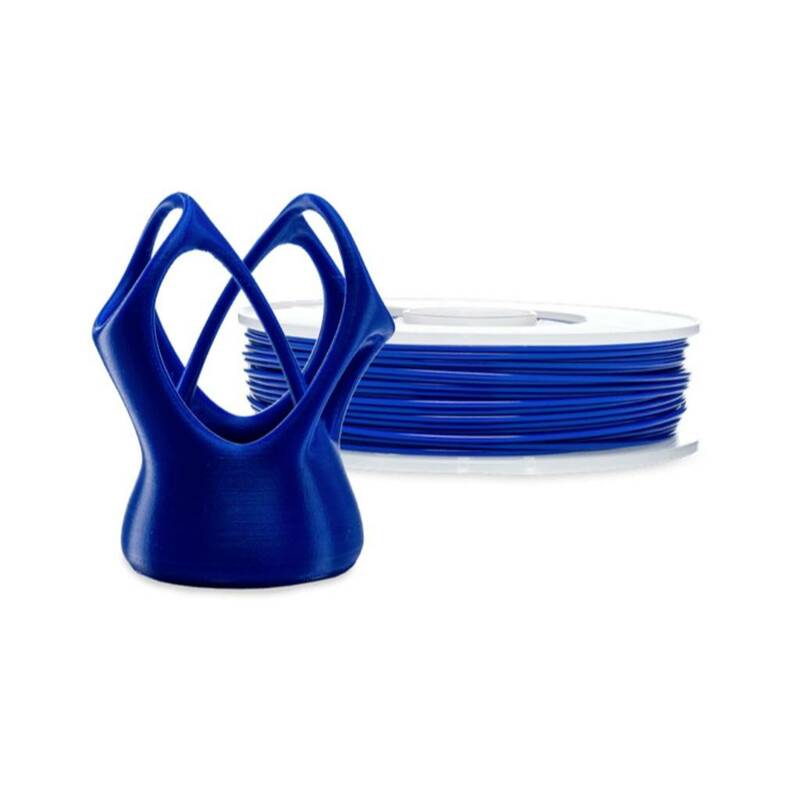 NOTE: The information provided here applies to Ultimaker PLA, but may apply to PLA filaments from other suppliers. The use of PLA from other suppliers is not covered by the Ultimaker warranty.